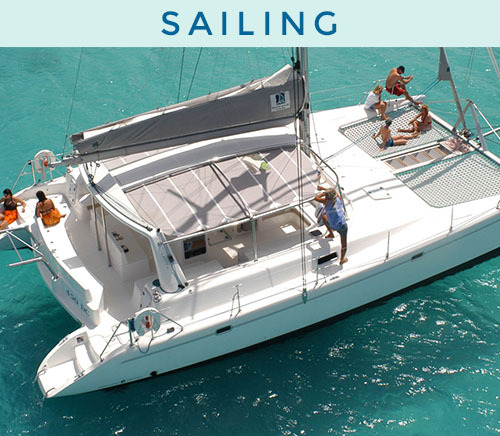 Aristocat Charters offers the Very Best Day Sails in Tortola. to enjoy the enchantment and beauty of the Caribbean! Our day sail charters include sailing, snorkeling, swimming, and a full day of fun in the sun and sea. 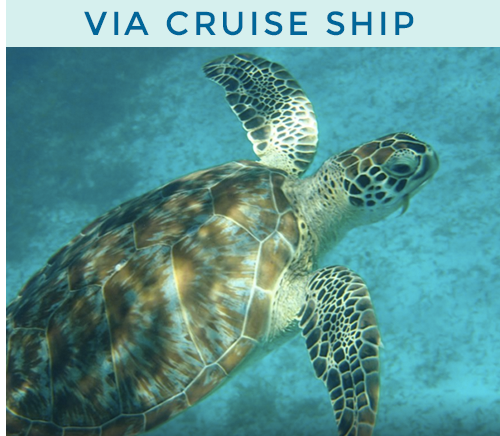 We sail from 2 convenient locations on Tortola: Nanny Cay & Road Town. and return at least an hour before your ship departs. 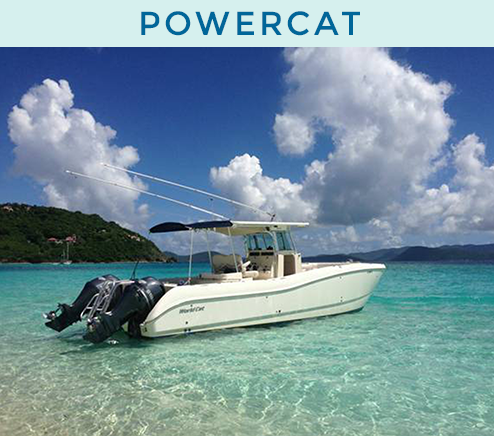 Please email or call to book the best day of your BVI vacation with Aristocat Charters!